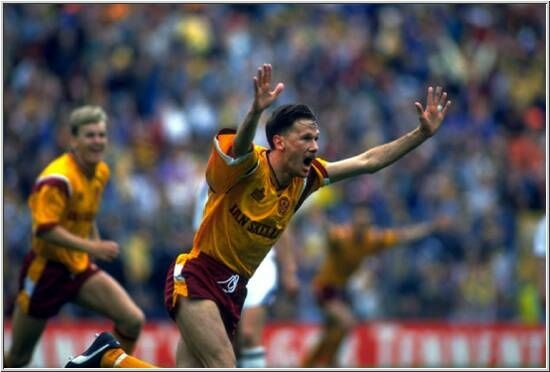 With memories of disasters against Albion Rovers and Morton still causing pain, Motherwell supporters will make no assumptions about the next round of the knockout until business is satisfactorily completed at Fir Park. We will hope to see the settled eleven that has served so well in our unbeaten run take command of the game before the option of experimentation is employed. The financial cost to the club (regardless of professional embarrassment) of past failures is a warning that risks are to be avoided. The Highland League side has been engaged in this season's cup campaign since the middle of August and Saturday's tie will be their fifth consecutive draw away from their Aberdeen base. Golspie Sutherland, Banks O'Dee, Fort William and Formartine United lie in the wake of John Sheran's team as they scored 18 for the loss of 5. Cove are currently in second place in their league and although they started the New Year with a 4-3 loss to Inverurie Locos they are a team in form. Daryl Nicol scored a hat-trick in that defeat and raised his season total to a hugely impressive 31 goals. Many of their squad have experience in the senior game though a number have come from the junior ranks. They have a mix of age and experience ranging from teenagers to 40 year old Roy McBain who headed the 87th minute goal to start their cup run. The clubs have agreed a sensible £12/£5 pricing structure that should ensure a decent turnout for what can properly be called a David and Goliath tie. We can expect spirited resistance from the visitors but only the most pessimistic ‘Well fan will expect anything less than a convincing victory. 4-1 will do nicely.